We often speculate how small pills can do wonders when struggling with various life-threatening conditions, such as aplastic anemia. Well, that’s true! Homeopathy works wonders and offers you a remarkable recovery when you are battling with aplastic anemia. Homeopathic medications improve general vitality and well-being of a patient to help him fight infections. Thus, they improve the immunity of a person. 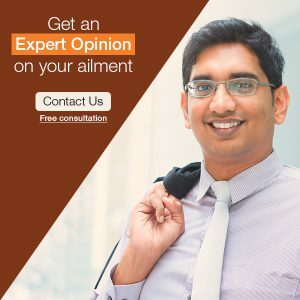 In addition to this, homeopathic medicines have a very effective long-term beneficial effect in terms of countering genetic tendencies and balancing disturbed immunity that is known to be the root causes of this serious malady. 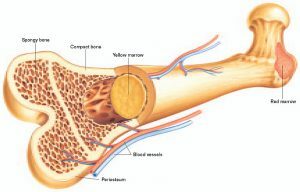 Aplastic anemia is a rare, serious condition where the bone marrow of the affected individual fails to produce the red cells, white cells, and platelets. You can find just 5 to 10 cases of aplastic anemia per million individuals. This health condition can affect children as well as in adults. Avoid excessive exercises, such as going to high altitudes, as that may lead to chest pain or severe shortness of breath. Avoid activities that cause trauma, particularly head trauma. 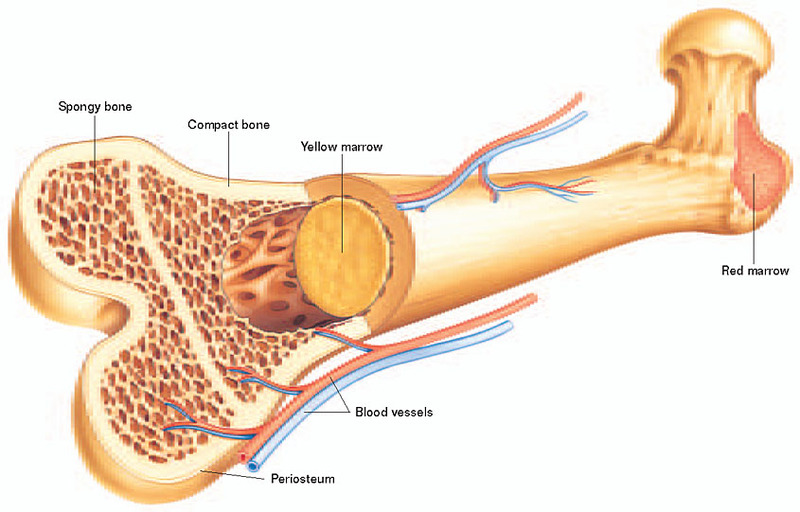 Homeopathy strives to stimulate the healthy portion of your bone marrow to improve the production of cells. This may help in reducing the number of blood transfusions. Homeopathic medications, as they do not adversely interfere with conventional medication, are absolutely safe as well as helpful in countering the side-effects associated with conventional therapy. A very helpful and descriptive blog on aplastic anemia.